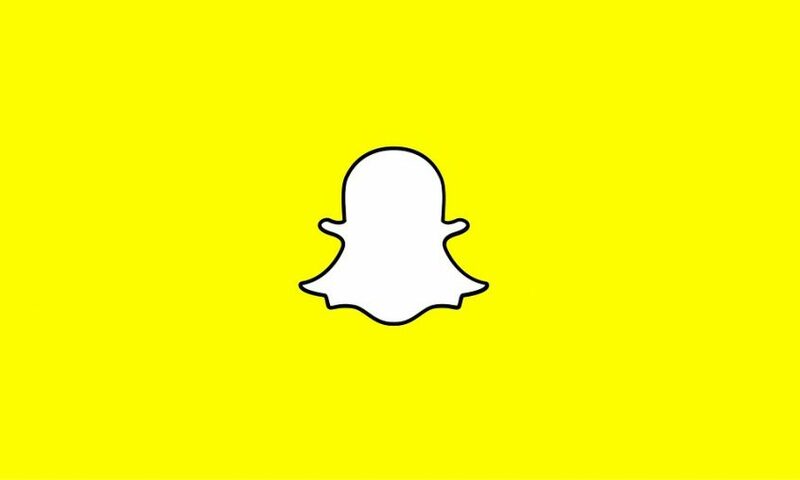 Greenlight Insights will release a new report on the Snapchat platform with the latest on its camera and augmented-related initiatives. For more on the report, view The Snapchat Camera Research Note, or contact hello@greenlightinsights.com to gain access to this report. Snap, the camera and social media company behind ephemeral messaging service Snapchat, held its inaugural Snap Partners Summit in Los Angeles on April 4th. During a series of keynote addresses, Snap executives revealed several updates to its camera technology that benefit its augmented reality platform, as well as announcements regarding new partner development tools, its Discover content platform, and a new Games service.